We were sent the sets to review. 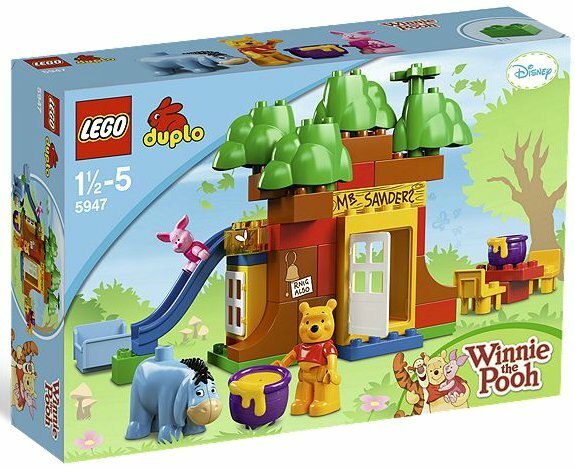 There are three things that I love about Lego Duplo more than the rest. It's not that it fits with Lego so you can make super big structures, not that it is bright coloured and can help teach children colours and will make them want to play with it, not that it is sized nicely to fit a Toddler/Pre-School child's hand and so easy for a Toddler/Pre-School child to handle although they are all good reasons to love Duplo. No, the reasons that I love Lego Duplo so much are that it comes in some great sets and because the designers think so carefully about adding extra educational value to the toys. 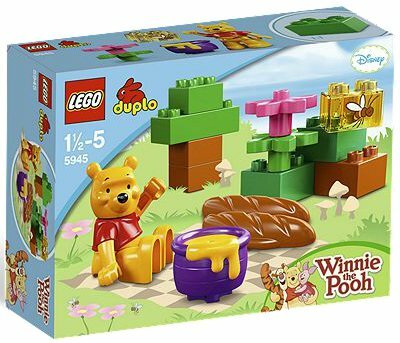 In the latest delivery of our Lego Duplo Expert review sets we were sent a Winnie The Pooh's House set, a Winnie The Pooh Tigger's Expedition set and a Winnie The Pooh's Picnic set. 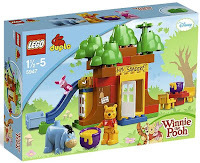 As we have a lot of Duplo I gave these three boxes to my Sister for her three daughters to play with. All three girls loved the sets and have had so much fun creating stories for Pooh and his friends to act out (well apart from the youngest who just enjoys shouting POOH! at the top of her voice without being told off for being rude!). 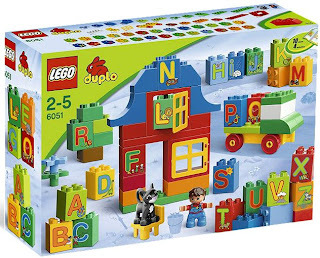 There was another set in the parcels sent out and this was the Lego Duplo Play with Letters set which is where the educational part I love so much comes in. I love that whilst you are playing with these bricks you are looking at the alphabet, that children are becoming familiar with our written language and that this is an easy way to teach them sounds with the cute little images on the bricks. 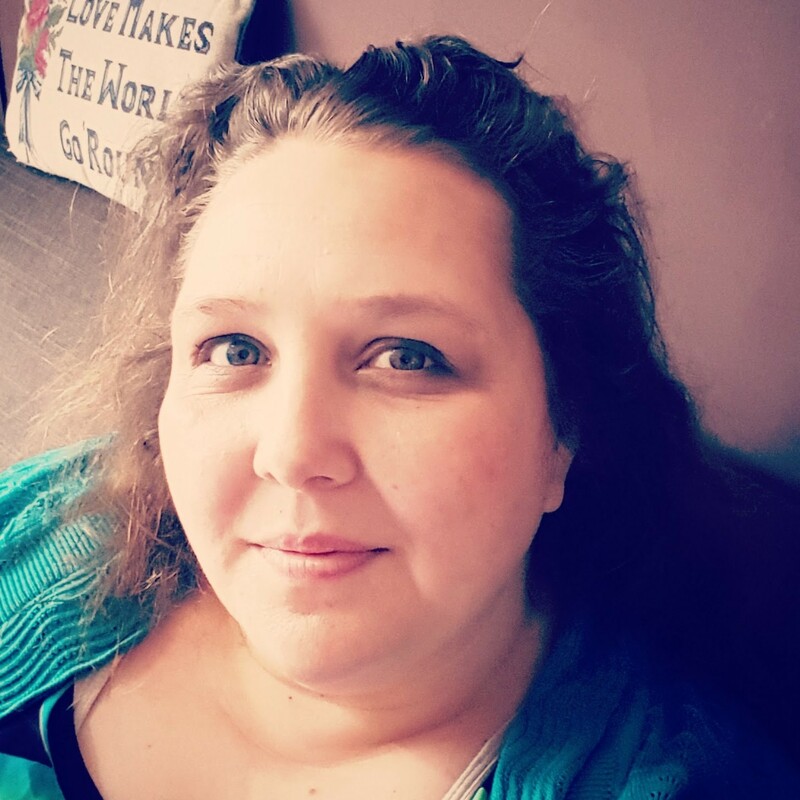 My sister is rather like me and when she plays with her girls she explains what she has, what she is holding, what she is doing and this is reflected in the way that her children learn. They love playing with the bricks and have been busy lining the alphabet bricks on the window sill in the correct order as well as making trucks, houses and of course alphabet towers! I really rate Lego Duplo as a toy for children because of all the positives that I have mentioned in this post and because with prices starting at £3.99 there is something for every budget. 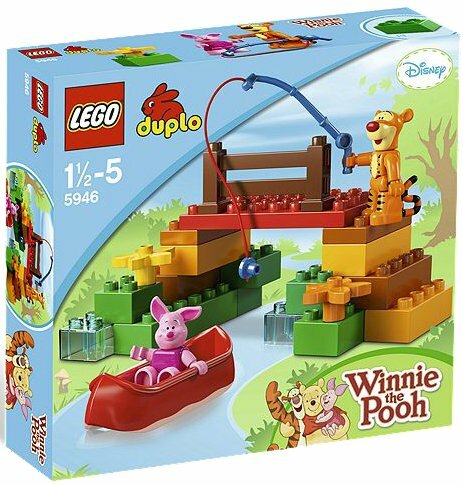 Even if we weren't Lego Duplo Experts I would say this and my very last reason for loving Lego Duplo... they are big enough that you don't tend to find them with your feet like you do Lego pieces!